Google recently flipped the switch to allow developers to create sales natively in the Play Store, and that includes the option to make an app free for a period of time. Some developers are already taking advantage of it, too. 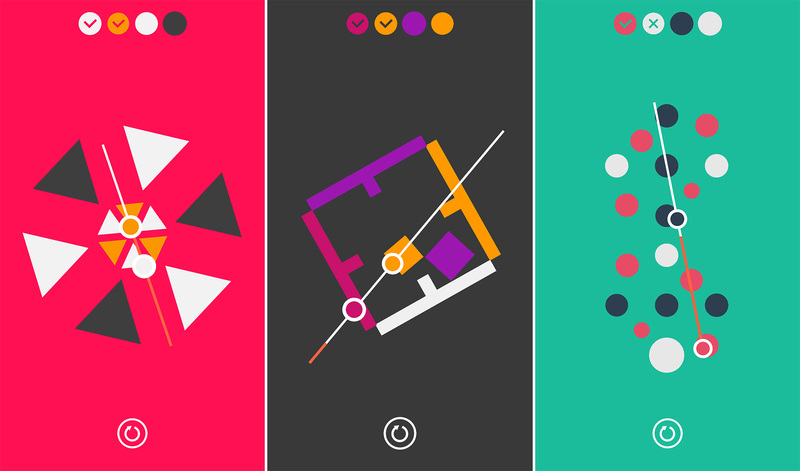 You can get a neat little puzzler called Linia for free right now. It usually costs $1.99. Your goal in Linia is to match the color sequence given at the top of the screen by dragging a straight line across the shapes floating around the screen. The challenge is that the shapes don't hold still, and your line disappears after a few seconds. So, timing is everything. There are more than 80 levels so far, and the developer promises more in the future. It looks nice and there are no ads or in-app purchases. It's a paid game for free in the Play Store. This whole thing is still kind of novel to us. Linia is a relatively new game and it doesn't have a lot of downloads. It's about to get a whole lot more, though.